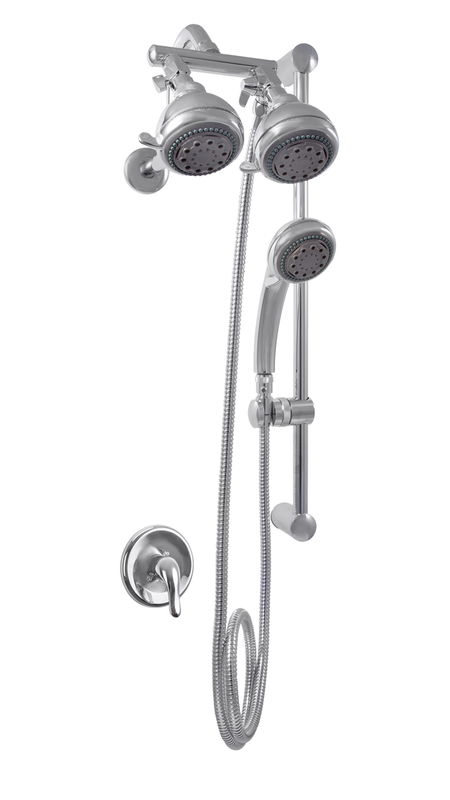 You get the complete package from the shower heads to the valves in one click! We're in the business of turning simple showers into great bathing experiences. We'd like to introduce you to the pleasures that a quality shower has to offer, day in...day out. Not only are our shower faucets and heads uniquely beautiful, but they're also built to last. A new shower head is usually the least expensive and fastest way to create a home spa-like environment. Many styles are available offering a multitude of spray patterns for a truly wonderful showering experience. but also up and down for volume, creating a truly powerful shower. 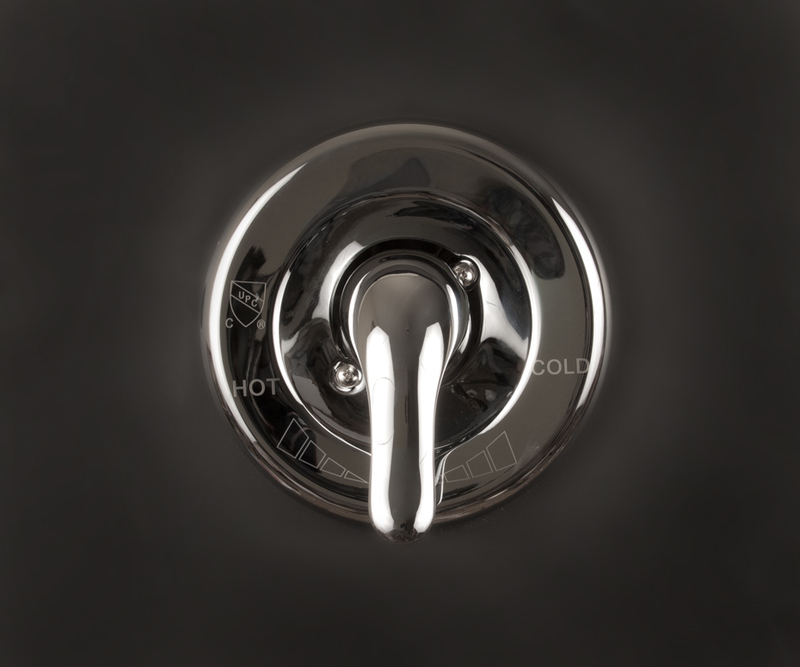 For the best in shower faucets, count on Zoe Industries to provide high quality at low, discount prices. Our designer shower fixtures add style to your bathroom, and are some of the most durable products on the market. We manufacture the popular Atlantis line of Rain Heads also the Best Selling solid brass Giessdorf, as well as the convenient Mariner II shower head with hand held and many more. Zoe Industries wall-mounted and hand-held shower heads come in a variety of stylish finishes, from the newest oil rub bronze to brushed nickel, classic chrome, and the hard to find polished brass. We have something for everyone’s style and needs.